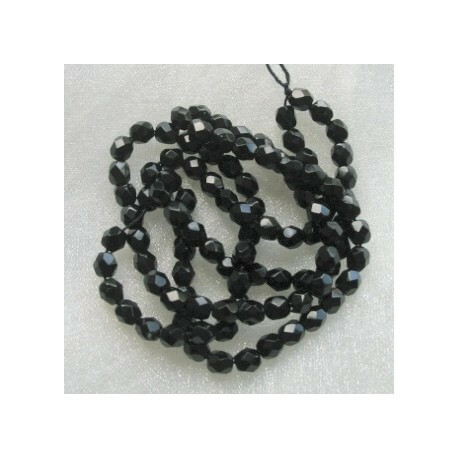 > Beads>Glass beads>Fire polished Czech glass>4mm firepolished jet black Czech glass. Pack of 100. 4mm firepolished jet black Czech glass. Pack of 100. 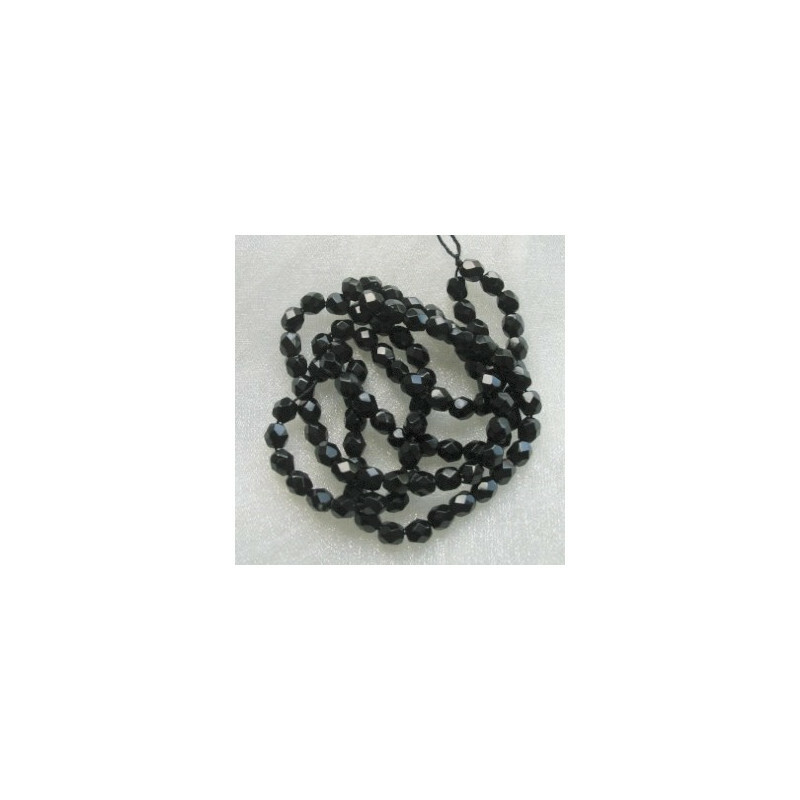 4mm Firepolished Jet Black Czech Glass. Sold in pack of 100.